Monday, Wednesday, Friday appointment only. The two most important days in our lives are the day we are born and the day we learn the reason for our birth. 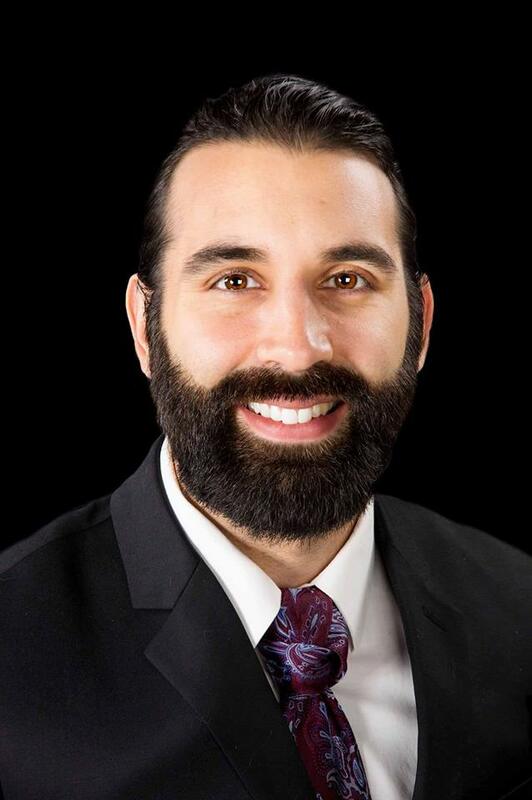 Dr. Josh is an Upper Cervical Chiropractor, whose life’s work has been focused on the idea that healing begins from the inside-out. He began to build his roots through education at the Logan College of Chiropractic in search for that answer. Upon completion of his professional education, he received a Doctoral Degree in Chiropractic and a Master’s Degree in Human Nutrition and Performance. He is convicted by the idea that each and every one of us are connected to one another the same way our cells are connected to one another through the brain and neurologic system. In search for for a greater understanding of this underlying connection, he has vowed to master and serve his community through hope and his faith in the subtle healing energy inside of us all. Being a doctor, father, husband, and friend, Dr. Josh began to realize the importance of the family dynamic. Transcendence Family Wellness Center was founded by Dr. Josh and Kenzie Henk to offer hope and inspiration to families in their community.